Widowed Anna Wren is having a wretched day. After an arrogant male on horseback nearly squashes her, she arrives home to learn that she is in dire financial straits. 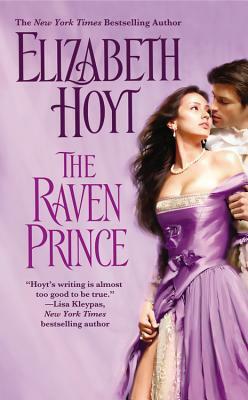 When Anna becomes the earl's secretary, it would seem that both their problems are solved. Then she discovers he plans to visit the most notorious brothel in London for his "manly" needs. Well! Anna sees red-and decides to assuage her "womanly" desires...with the earl as her unknowing lover.